Adam Newman's and Trevor Williams' show about a couple of, you know, Nice guys. Their impressive Channie-winning run ended after 14 episodes in August 2010. The brothers teach a chump how to chat with ladies. The Brothers apply for jobs. The brothers take the responsibility of child-rearing very seriously. The Brothers discover a time portal, teach a prehistoric chump how to chat up the prehistoric ladies. The Brothers attempt to learn basketball from a vintage training video. When the Old Friends crew tipped their hand by posting their August episode to the internet weeks before the screening, Trevor and Adam got real creative. 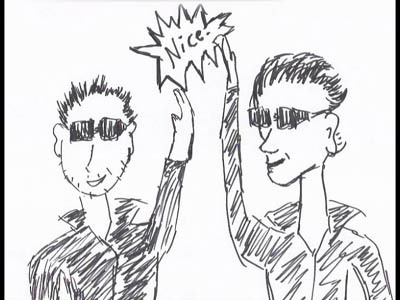 Nice Brothers 6 gave the audience an unprecedented treat: near-simultaneous parody of another show's episode. The Nice Brothers chat up the ladies in India, then take an obligatory dance break. The Bros. do it up 9am meeting style! 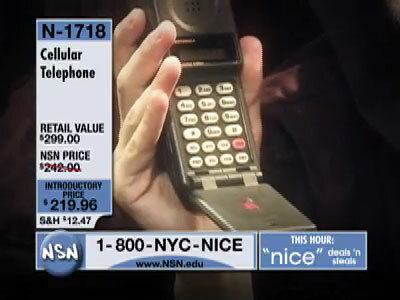 The Brothers sell you a phone over the phone. The Brothers pay homage to a fallen Prime Time comrade while watching tv. The Brothers attend a 60th birthday party. What if a "Nice Brothers" episode was written by their girlfriends? Wonder no more! 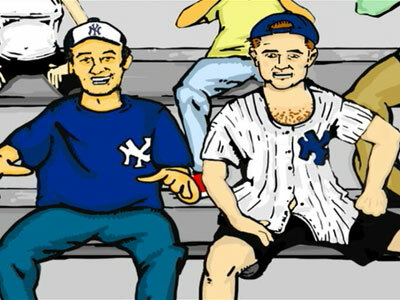 Clutching their Channie Awards on the couch, the Bros. happen upon a cartoon about guys who make up Yankees cheers. 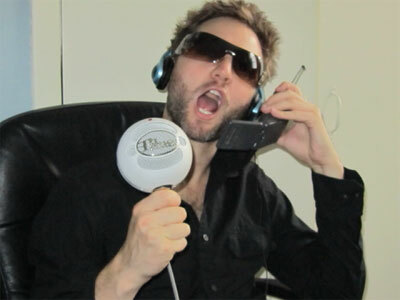 The Bros. guest host a radio show, while displaying pictures of varying appropriateness.